Remember E3? That's the event where Sony announced the launch of the PSN Video Store. And that was back in July. If you're Canadian like me, then you have probably looked high and low in the PSN marketplace but haven't had any luck locating the video store. The sad truth of it is that unfortunately for us Canucks, the video store is region locked, and according to this Ars Technica article, it looks like we have some more waiting to do. "The legal stuff is a little tricky, and there's a lot of work behind the scenes that has to go on. But the infrastructure is there. It's just a matter of continuing to work with content providers." 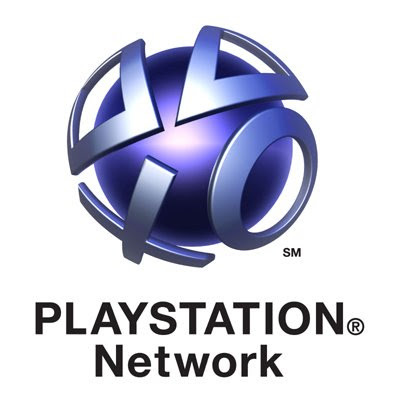 Do you have any information on PSN Cards coming to Canada? That's a very good question. I will ask my Sony rep this one. Stay tuned for an update. Yes the psn cards are one of my corncerns, even if it meant a third party helping out making the cards. but i do also have a good question, are you anytime soon going to be releasing an update for in-game music to be compatable with most games, or is that up to the developers to make a patch for that?